From Fes city to the desert of Merzouga, one night Inside the magical Erg Chebbi Dunes. You will set out on the first leg of our Moroccan Sahara adventure, including a wonderful night camping under a million of stars and camel trekking. Second night near the Atlas studio in ouarzazate city and ending your trip in the Red city of Morocco, Marrakech. 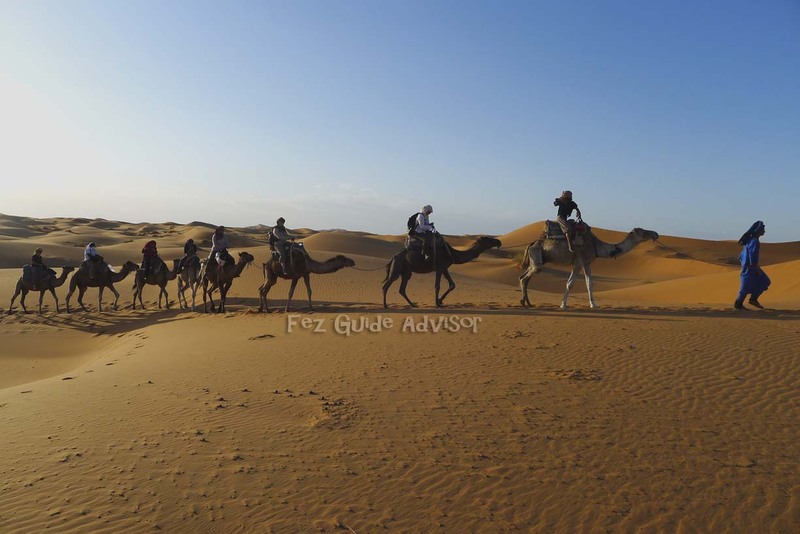 In the morning, our driver will pick you up to start your desert tour, you will enjoy an unforgettable expedition to the dunes of Erg Chebbi, inside the desert of Merzouga, the doorstep of the Desert of Morocco. Your first station will be the Middle Atlas mountains, precisely Ifrane city, a ski resort town in the Middle Atlas region of Morocco ( locally called Switzerland of Morocco). 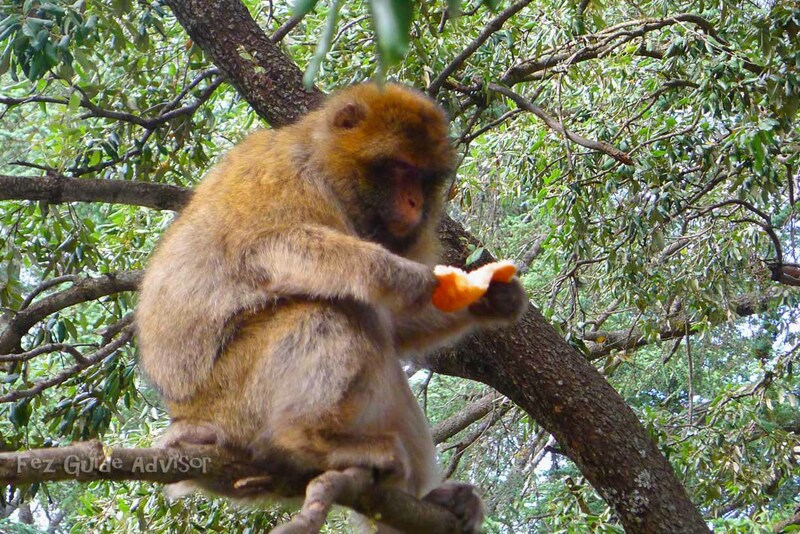 We will continue our road by crossing the deep cedar forests – the largest in Morocco – where you’ll see Barbary apes ( Moroccan Macaques). 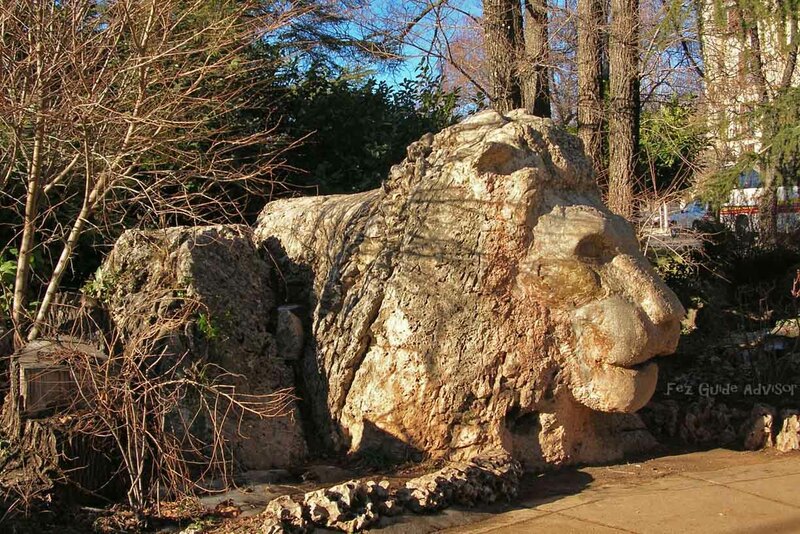 Your next stop will be Azrou, a Moroccan municipality in the province of Ifrane located in a strategic crossroads between the Middle Atlas and the High Atlas mountain. Along the magnificent hills and mountains of the Atlas, your next station will be Midelt where you will have a lunch at a local restaurant . After lunch, you’ll be heading to the Sahara through the city of Errachidia : administrative and military center built by the French in the early 19th century. 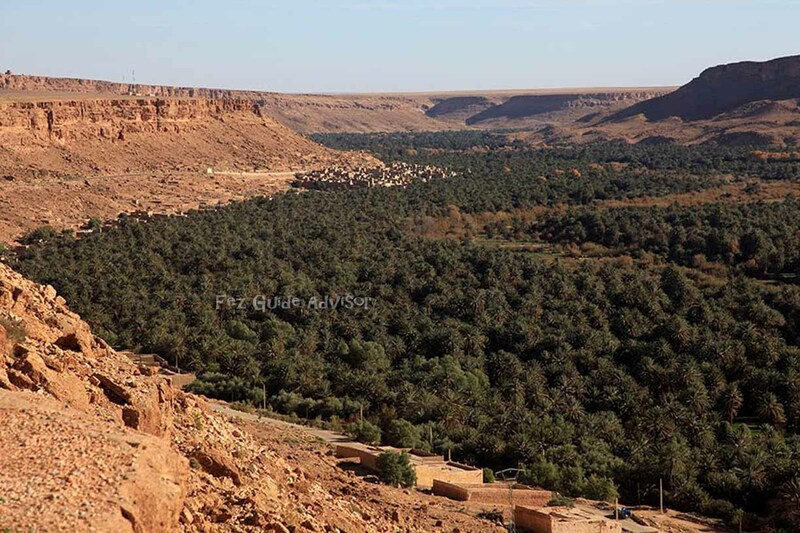 On the road to Erfoud an oasis town in the Sahara Desert, you’ll discover the panoramic view of Ziz Valley, the source of Meski ( Ain Maski ), an oasis in the Desert of Morocco. Next, you’ll be heading to Rissani,you’ll be amazed by its Kasbahs and its wild and exiting environment. arriving in Merzouga you will take your shower then a camel trek to discover the magical desert which will be your Last stop of the day. 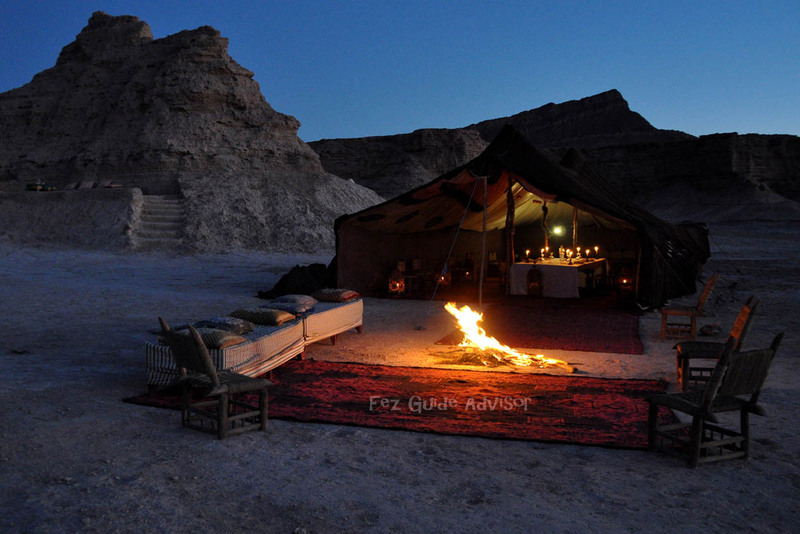 Dinner and overnight stay in the dunes of Merzouga desert under one million stars ( desert Camp). We recommend you to wake up a bit early to enjoy the the sunrise over the Erg Chebbi dunes while riding camels. 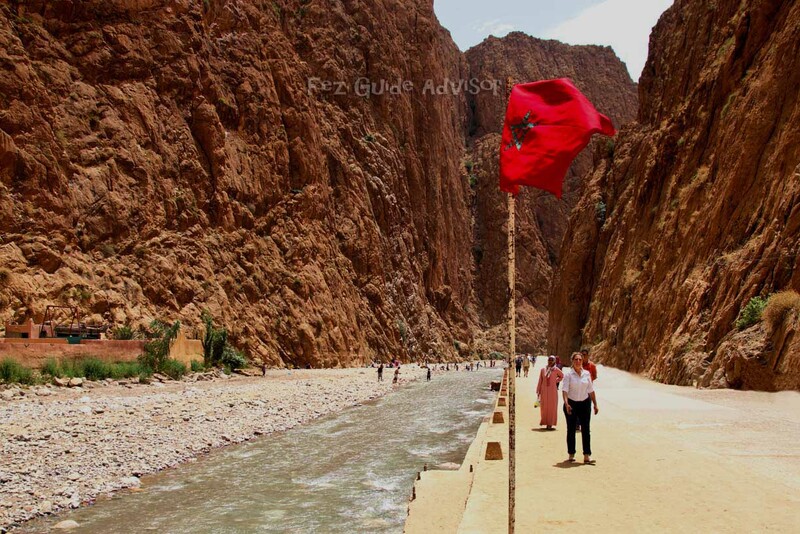 Right after that, you will leave Merzouga and head for the Todgha gorges, a very popular canyon in the eastern part of the High Atlas Mountains, without forgetting the Dades Valley for some panoramic views. Your next Station will be Kalaat M’Gouna, where the local inhabitants celebrate nationally the annual festival of roses. Explore the surroundings of the wilderness area, your driver will be at your disposal. 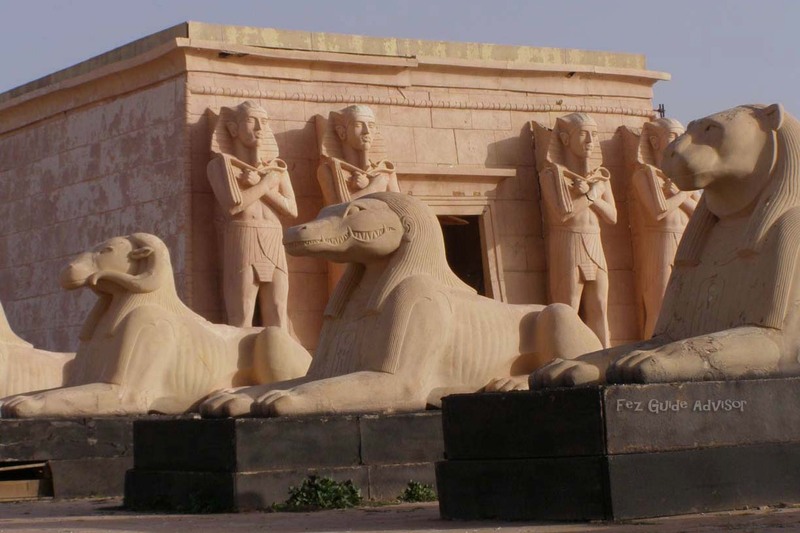 Next, you will head for The oasis of Soukora, a palm grove of 25 km², it is one of the few groves of countries still inhabited and cultivated classified as international heritage of UNESCO. 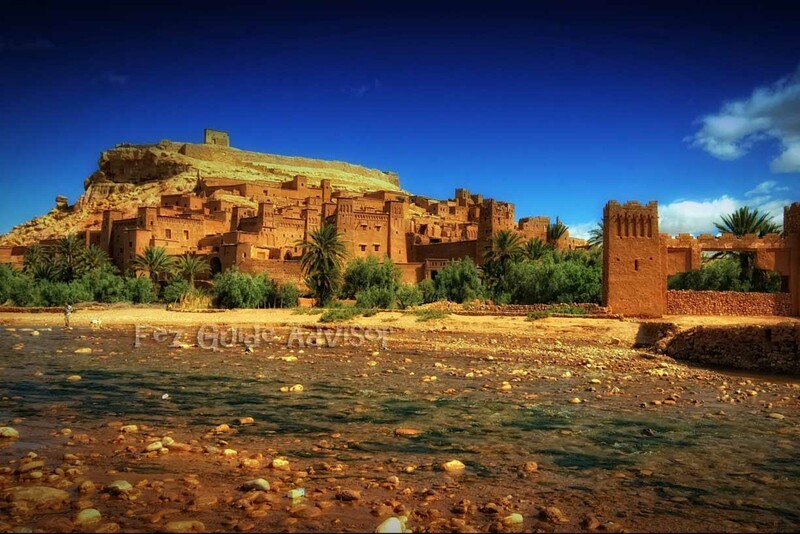 Continue your travel to Ouarzazate city where You will spend the night. After a short visit to the Atlas film studios where many films have been filmed, and the kasbah of Taourirt, you will head to the Ait benhaddou Village one of the UNESCO world heritage. Back in the days, this village used to be traditional junction of caravans combining Marrakech with the south of Sahara , merchandizing both of goods and slaves. Before carrying on to your destination to the red city of Marrakech, you will have your lunch. Afterwards , you will traverse the Tichka Pass of the High Atlas where the immerse mountain hillsides are constellate with mud lodging sheltering Berber families. 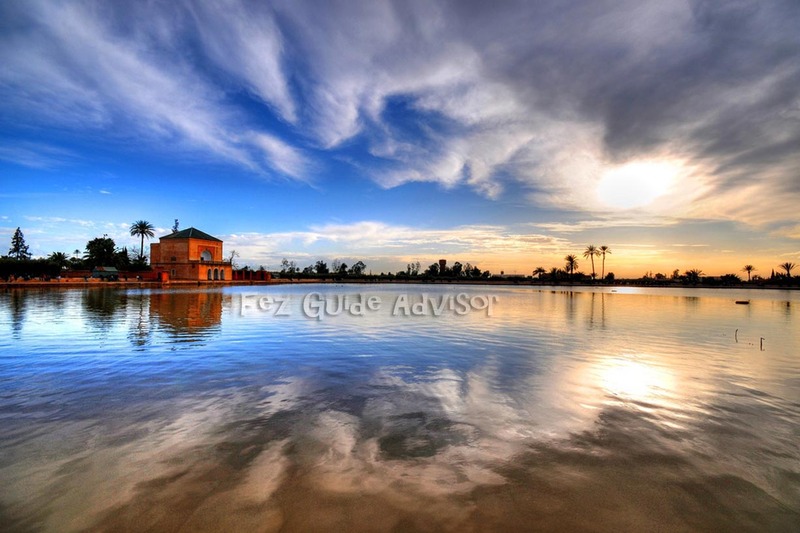 Once reaching Marrakech you will be displaced to your hotel or airport.